We all have that friend/sibling/colleague that is SUPER tough to shop for. He or she may have been everywhere and seen everything and seems to have all sorts of interesting things. 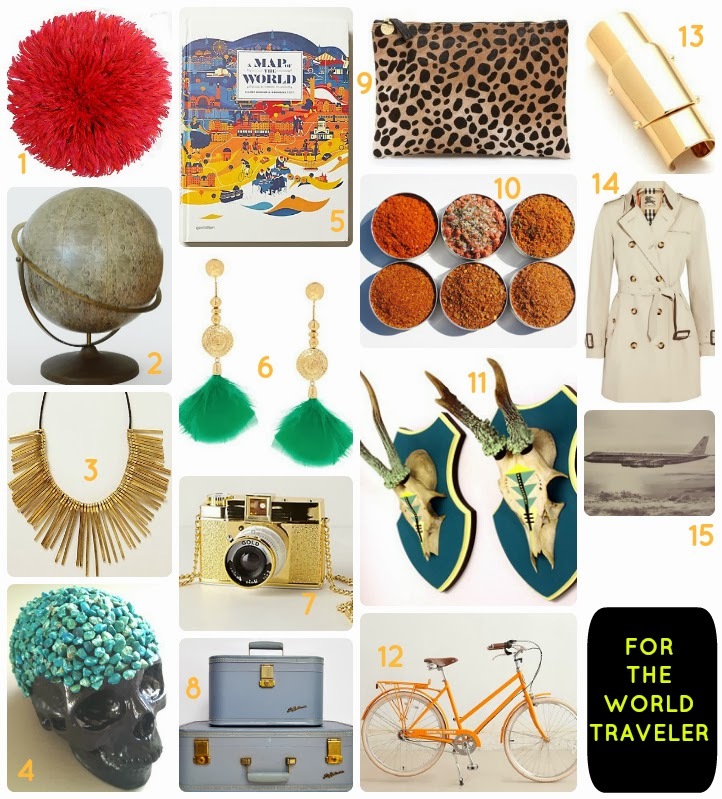 Below are some unique gifts for the world traveler/collector in your life.